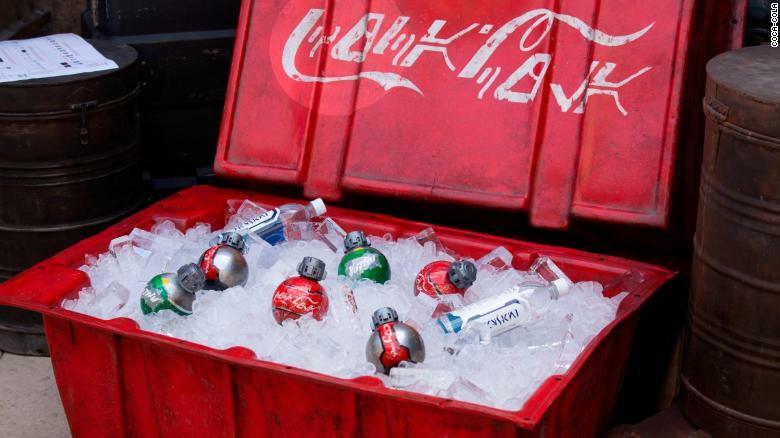 Star Wars Land and Coke! Disney and LucasFilm finally unveiled the first teaser for The Mandalorian. The short video was shown live to an eager audience at this year’s Star Wars Celebration fan convention. But it was blacked out from a live stream of the event, and hasn’t been made public yet. The Mandalorian will be Disney’s first live-action Star Wars television show. It will also headline the media company’s new streaming service, Disney Plus, which will be the show’s exclusive home when it premieres later this year. Jon Favreau, known for his work on the Iron Man movies, will be teaming up with Dave Filoni among others as executive producers. Filoni also worked on the Star Wars: The Clone Wars and Star Wars: Rebels cartoons. He’s also set to direct the first episode. 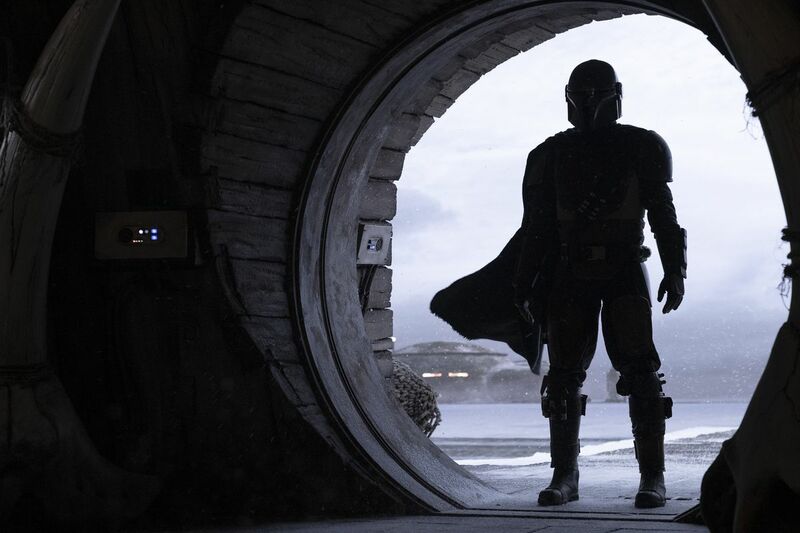 The Mandalorian will be played by Pedro Pascal (Game of Thrones). In the short clip, Pascal was shown walking in full armor along a narrow causeway while waves crashed around him. An oculus-like door opened, revealing what looks to be a rugged cantina inside. During today’s Star Wars Celebration in Chicago, Respawn Entertainment pulled back the curtain on its upcoming action title, Star Wars Jedi: Fallen Order. Not only did the studio reveal the game’s first trailer, it also revealed that Gotham star Cameron Monaghan would play protagonist Cal Kestis. Cal, who will be voiced and motion captured by Shameless and Gotham star Cameron Monaghan, escaped Order 66 and resorted to hiding in plain sight to avoid being caught. Monaghan took to the stage to talk about playing the character, calling it a surreal moment.